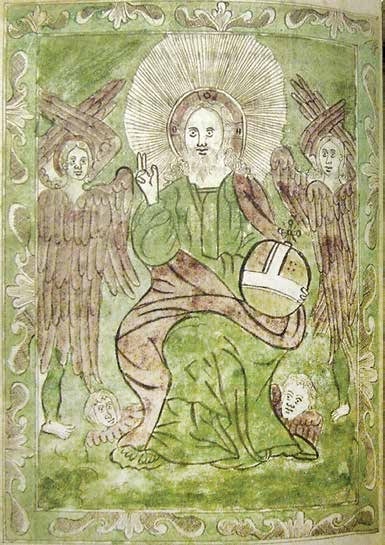 Professional copyist, miniaturist of manuscript books, psalm reader, collector of folklore. Ivan Yuhasevych Skliarskyi was born in 1741 in Prykra village in Svidník district. 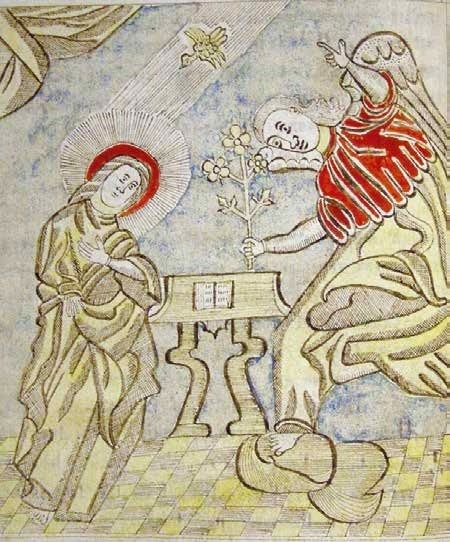 His father was the owner of a small glass factory, hence the second surname of the artist. 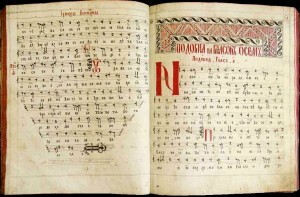 When he was 15, he entered the Brotherhood school in Lviv. It was there that he learned to rewrite church books, decorating them with their own miniatures, vignettes and ornaments. 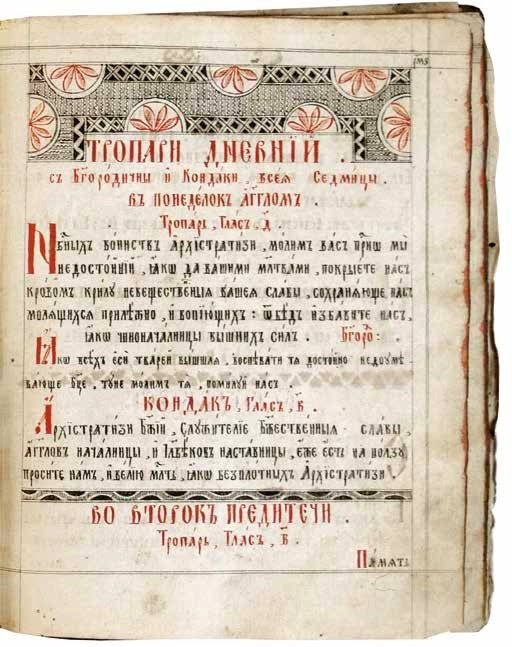 After studying in his native village, he became a psalm reader and church teacher. 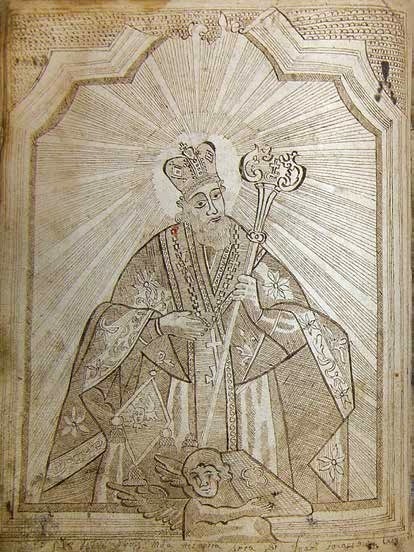 He was an educated man, knew several languages, was the founder of the church of St. Archangel Michael, which he built in 1776. 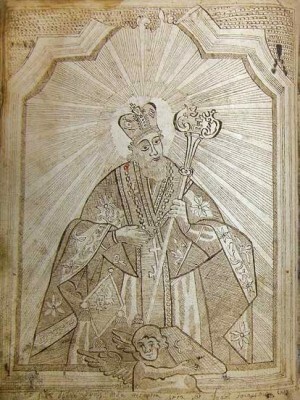 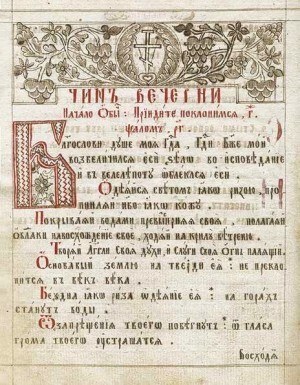 In 1795, he became a psalm reader in Nevytske village (now Uzhhorod district, Transcarpathia) and was the village chairman. 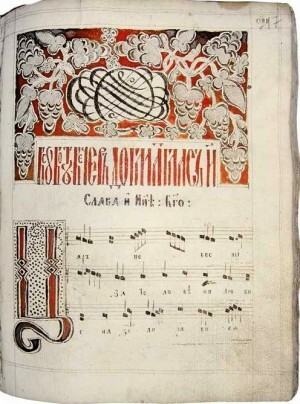 Ivan Yuhasevych was a professional calligrapher and connoisseur of books. 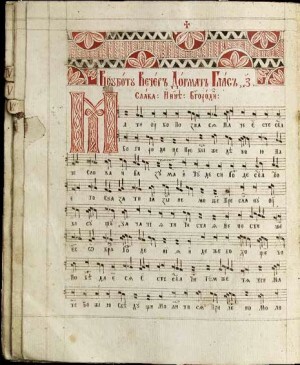 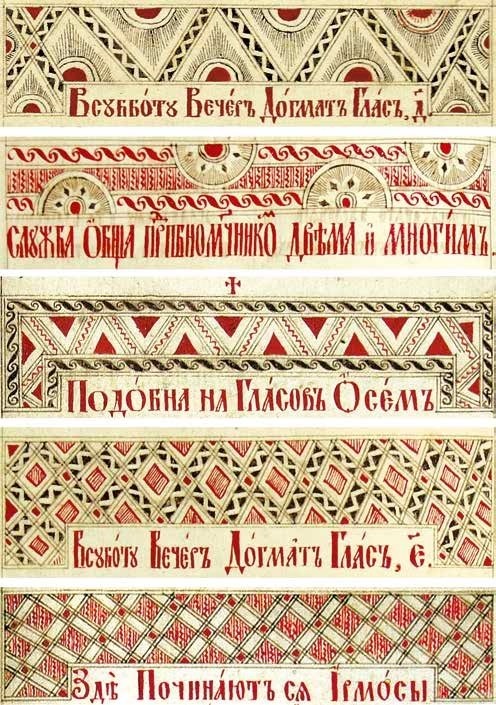 He rewrote and decorated church books, various collections and private papers. 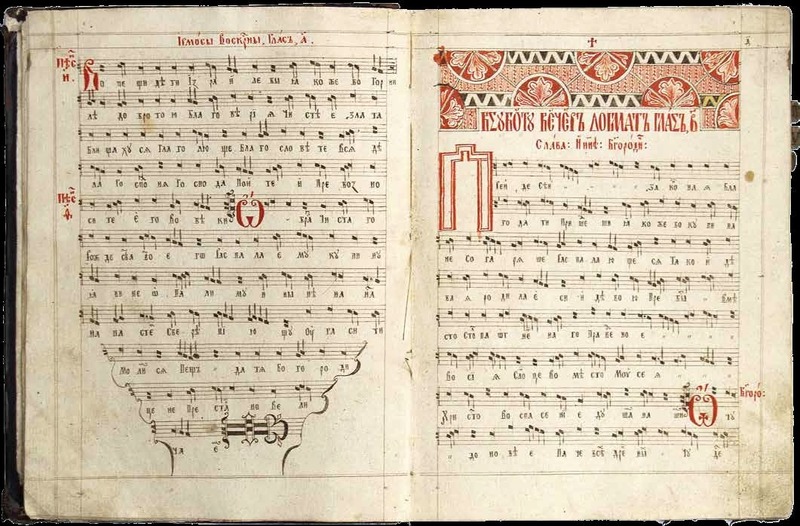 For the flock, he prepared collections of church hymns with notes and without notes, where he added secular songs written by him, or his own poems, proverbs and sayings collected in the villages of Eastern Slovakia and Transcarpathia. 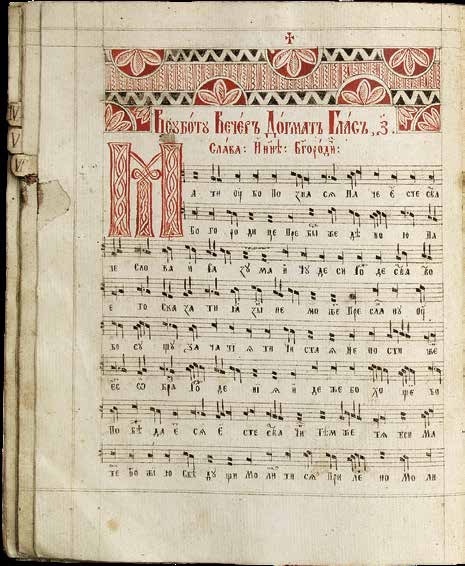 As an individual copyist, he often took on what the book publishers usually do: picked up texts, chose the best from different versions, edited and checked the written. 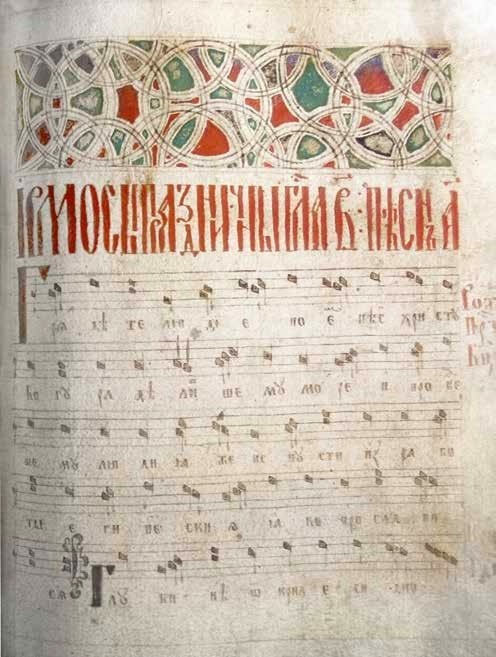 In fact, there was an individual editing of texts as a result of influences and imitations among the local copyists. 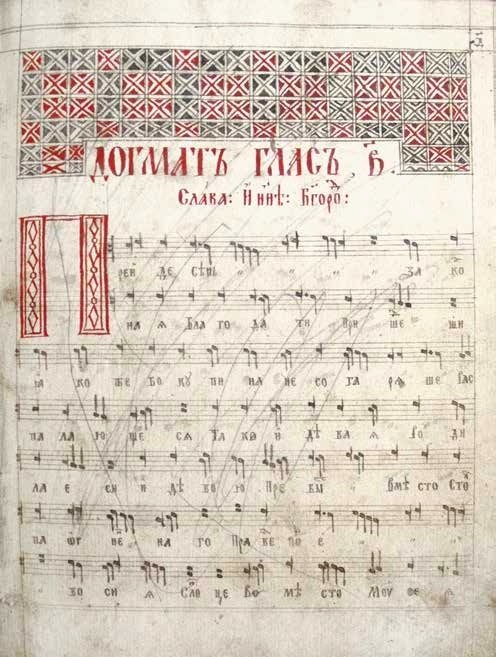 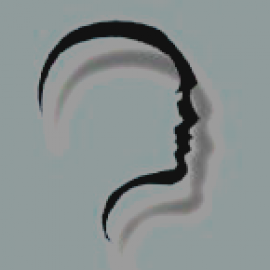 As Ph.D. in History of Arts Odarka Sopko (Dolhosh) noted in her scientific work, the creative way of the artist can be divided into two periods: "prykranskyi" and "nevytskyi". 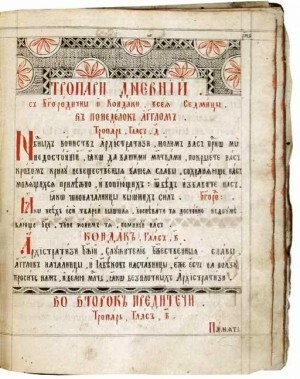 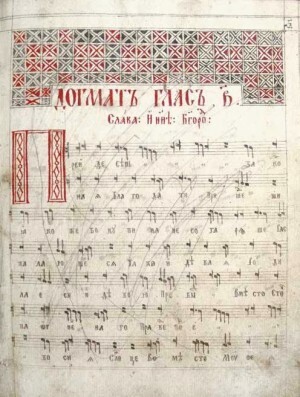 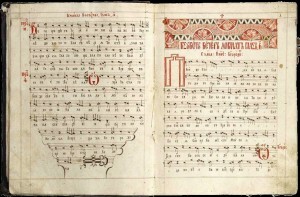 Throughout his activity, he rewrote such books as "Calendars", "Singing Books", "Irmologions", "Oktoikh", "Liturgikons", "Prayer Books", "Tipikon" and others. It is known that I. Yuhasevych rewrote and decorated more than 30 "Irmologions", as well as, many other church and business papers. 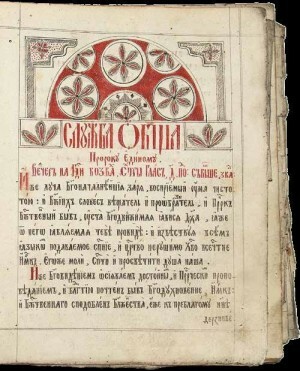 In books, rewritten in the "prykranskyi" period, I. Yuhasevych often used the stories from everyday life, his miniatures acquired a special colourfulness. 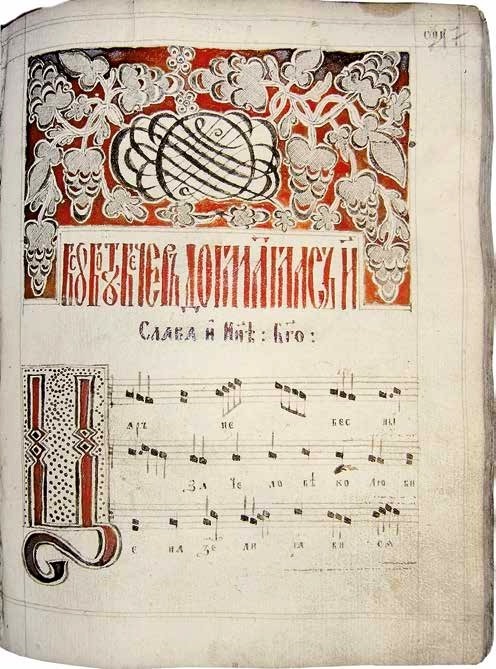 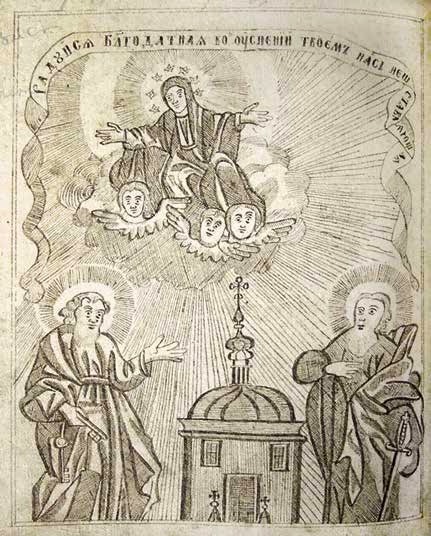 Also, according to Odarka Sopko's monograph, "Singing Books" by Ivan Yuhasevych are considered as very valuable monuments in the field of folklore and musicology, but he most clearly he demonstrated himself and as a talented graphic artist. Ivan Yuhasevych's miniatures and ornaments are characterized by two design trends inherent in the book writing of the XVIII - XIX centuries. 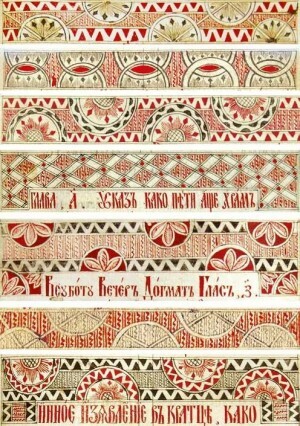 The first – the implementation of miniatures and subject-themed illustrations influenced by fine art, in particular, engraving, icon painting, wall painting in the church. 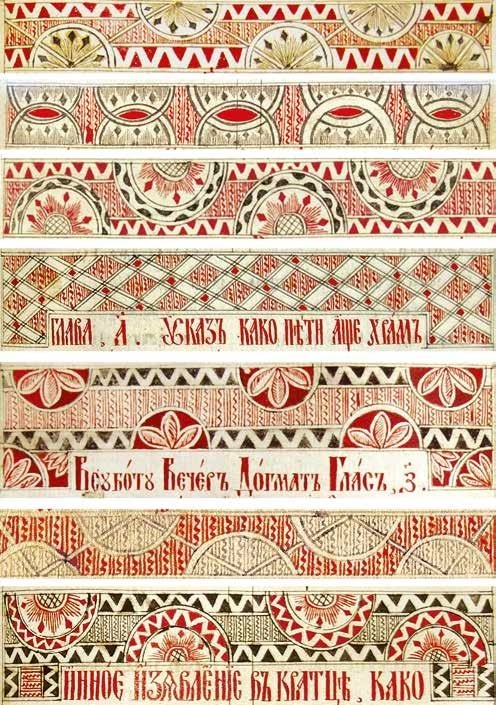 The second tendency is characterized by decorating handwritten sheets with plant and geometric vignettes under the influence of decorative and applied arts. Art critics also note the artistic values of miniatures and ornaments in his works. 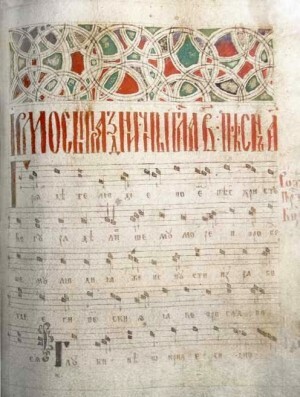 It is also important that each of his manuscripts according to the content corresponds to the general design of the book – from the choice of format, the size of the fields, fonts, initials and methods of highlighting in the general text the creation of miniatures, finishing vignettes and other structural elements of architectonics. 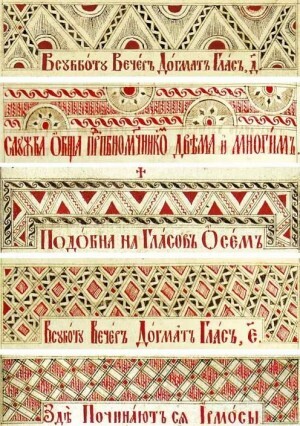 The proportional relationship between text, graphic decorations and miniatures determines the uniqueness of each book, regardless of the period of creation. 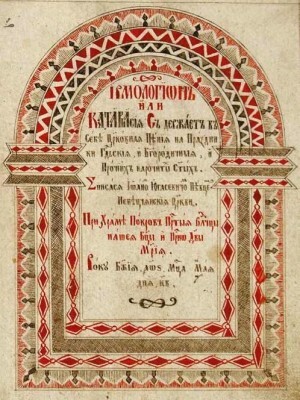 After analysing the works of Ivan Yuhasevych, one can confidently state that he is one of the few masters of the manuscript book of the 18th – 19th centuries, who, besides text-making, editing and layout, showed the skill of the calligrapher, the talent of the miniaturist painter and ornamentalist, and his creativity is characterized by the author's manner. 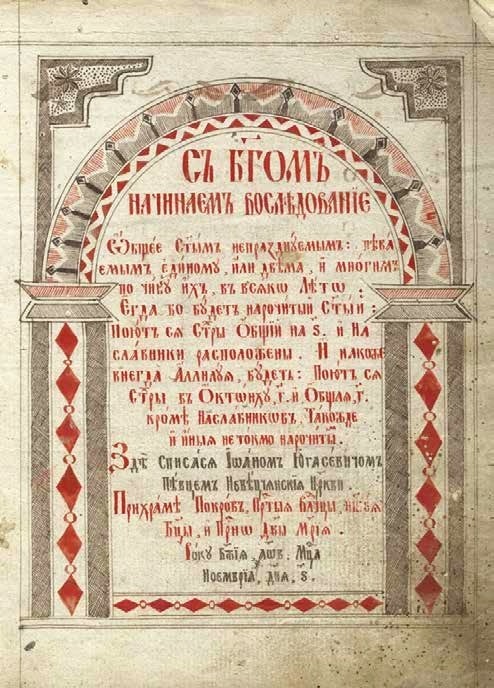 As noted by art critics, I. Yuhasevych was one of the last professional copyist of books in Transcarpathia. 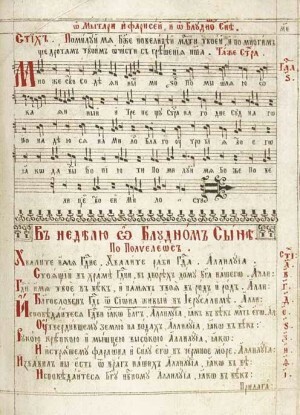 Ivan Yuhasevych passed away on 15 December 1814. At the end of 2004, on the occasion of the 190th anniversary of his death on the wall of the Church of the Blessed Virgin Mary in Nevytske village near Uzhhorod, it was opened his memorial plaque. 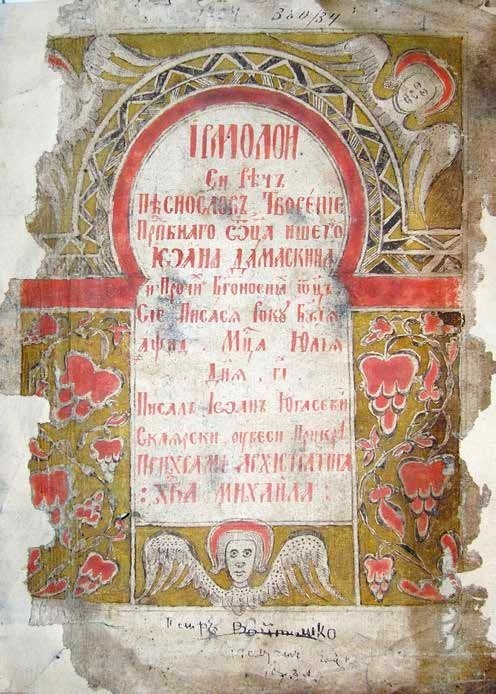 The works of I. Yuhasevych are kept in funds of museums, churches, monasteries, private collections, libraries of Ukraine and Western Europe. 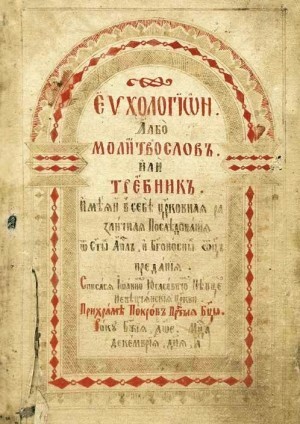 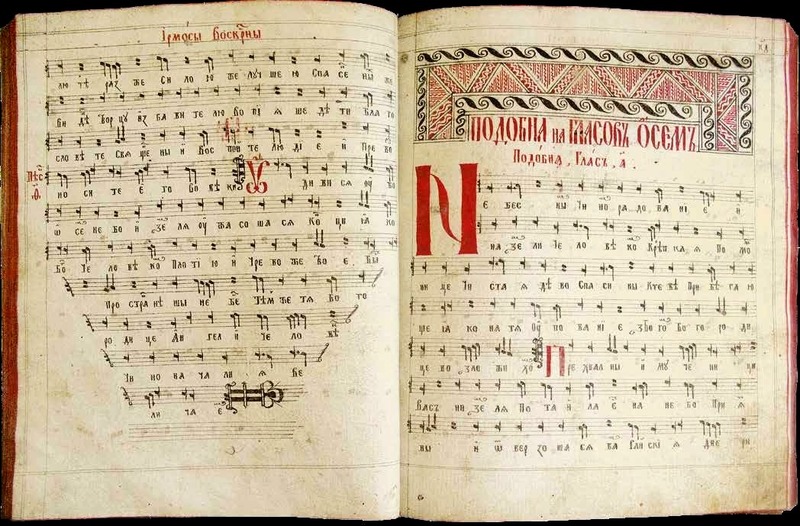 Text: Based on the monograph of Ph.D. in History of Arts, assistant professor of the Transcarpathian Academy of Arts Odarka Sopko "Manuscript heritage of Ivan Yuhasevych at the turn of the XVIII-XIX centuries". 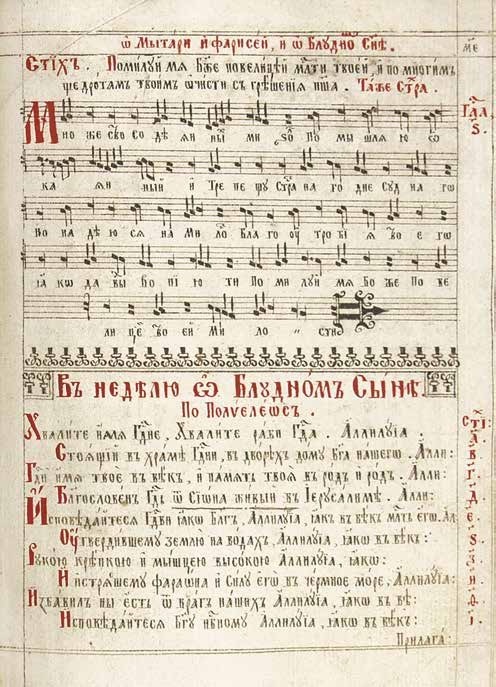 Photo: From the archival collection of Odarka Sopko.